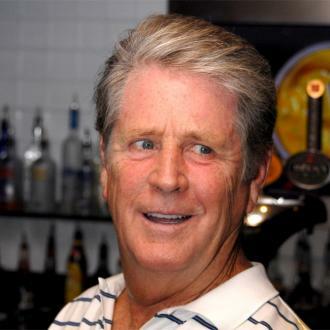 Beach Boys' Mike Love wants to reunite with cousin and bandmate Brian Wilson at Glastonbury. 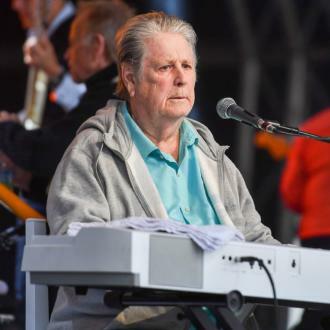 Beach Boys want to reunite with Brian Wilson at Glastonbury. 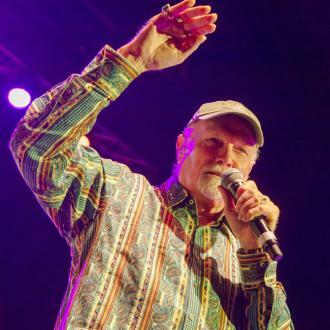 The 'I Get Around' hitmakers' co-founder Mike Love, Brian's cousin, last performed with his relative and bandmates - Al Jardine and Bruce Johnston - in 2012 for a 50th anniversary album and tour, while Brian has since returned to his solo tours. 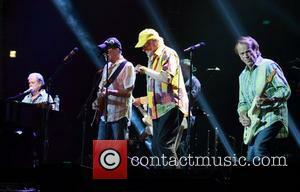 However, Mike has revealed he'd love for the surviving members of the group to play the world famous festival's Sunday afternoon legends slot at Worthy Farm in Somerset, South West England, which has seen the likes of Lionel Richie, Bee Gees' Barry Gibb, Jeff Lynne, Dolly Parton and Dame Shirley Bassey perform over the years. 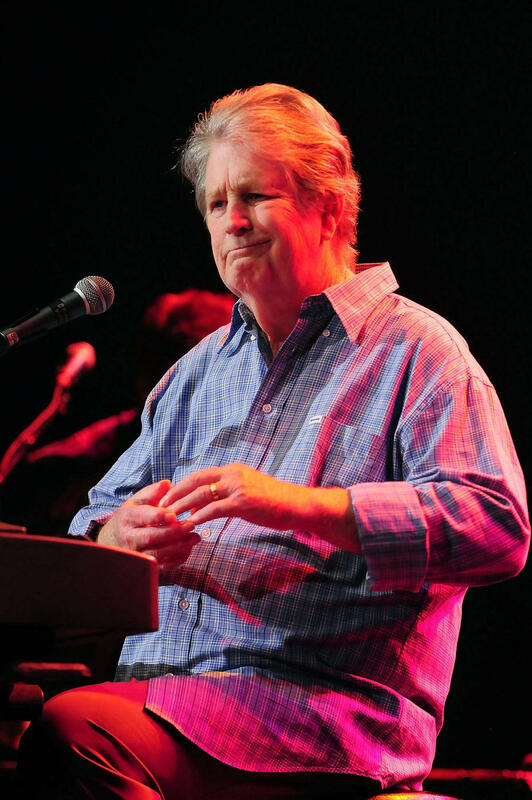 The 77-year-old musician insists that there is no bad blood between him and Brian, and that he's been communicating with him following his emergency back surgery which forced the 'Good Vibrations' hitmaker to postpone his US tour this month. 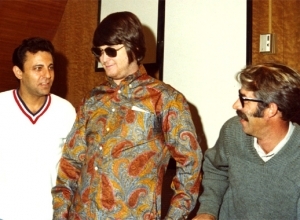 Mike told The Sun newspaper: ''Yeah, it would be good if we could find the right way in which to do it. We are in contact. ''He had a back operation the other day so I sent him a message. There's a lot of love there. 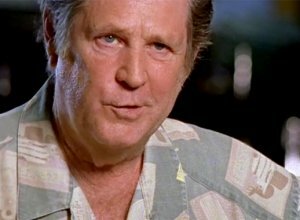 ''There's been nothing discussed recently but I'm not against anything. Anything could happen. I would absolutely love to go to Glastonbury. 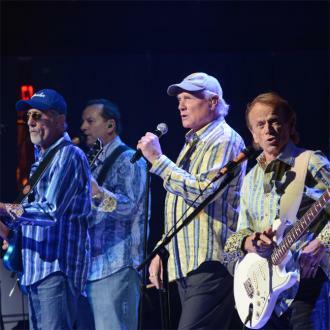 Beach Boys have teamed up with The Royal Philharmonic Orchestra on a new album - which is released on June 8 - and are set to perform two nights at Hampton Court Palace in London on June 15 and June 16, which could see them bring out the orchestra. Mike teased: ''I prefer the live music side.